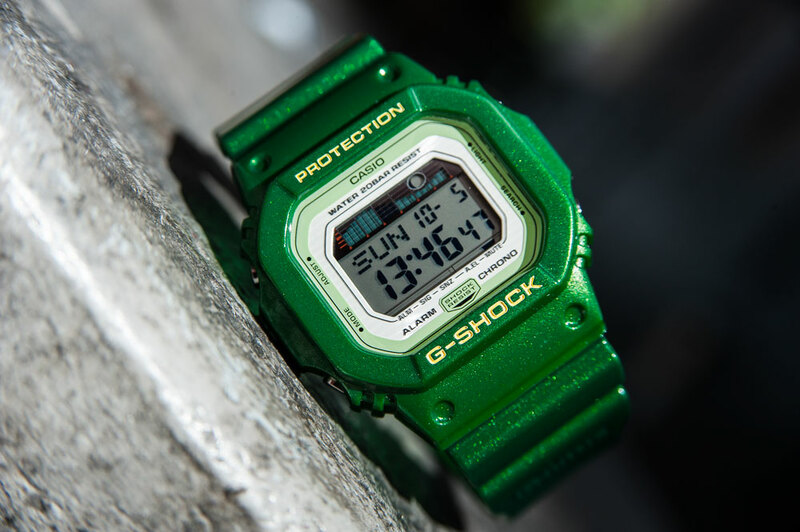 Another rare G-Shock from my collection. 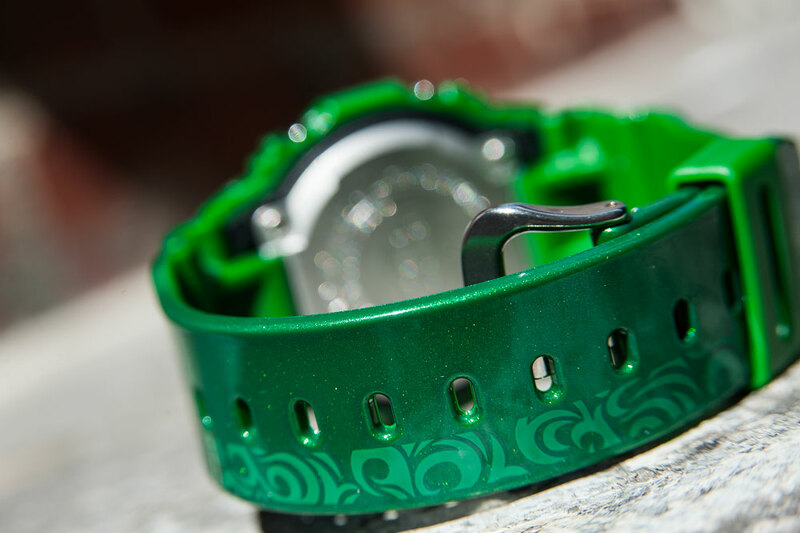 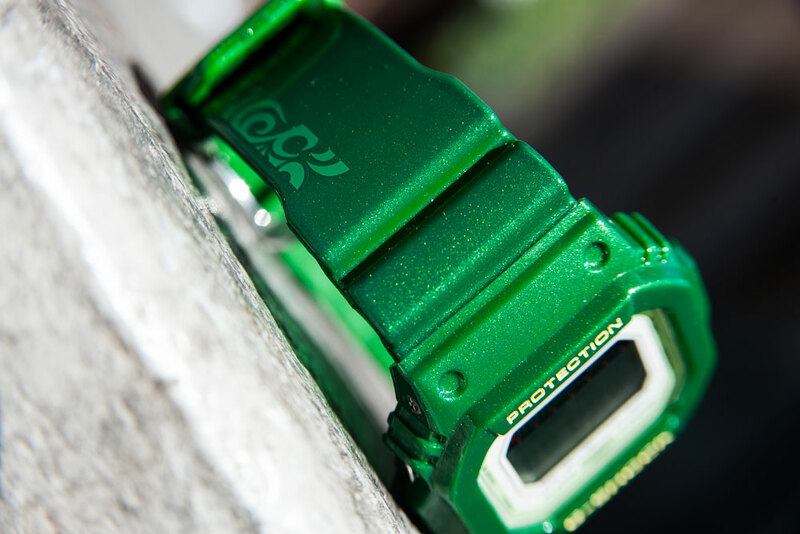 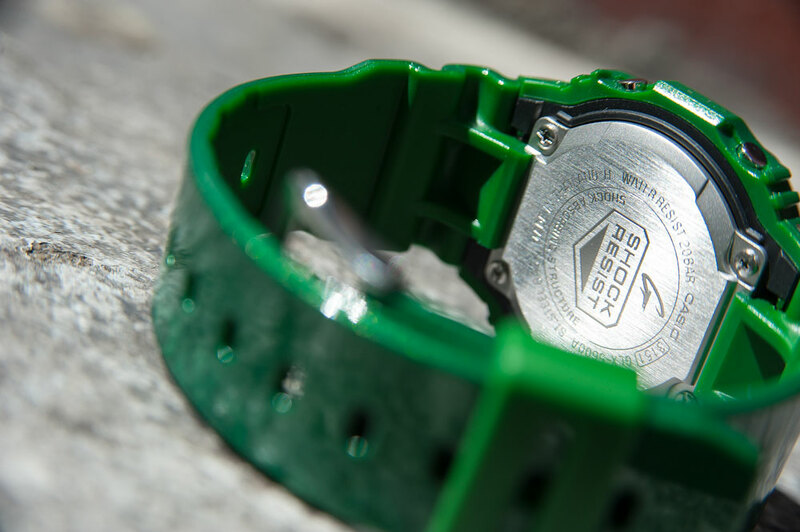 I love the metallic band on this G-Shock GLX-5600A-3 G-LIDE Green Metallic Watch. 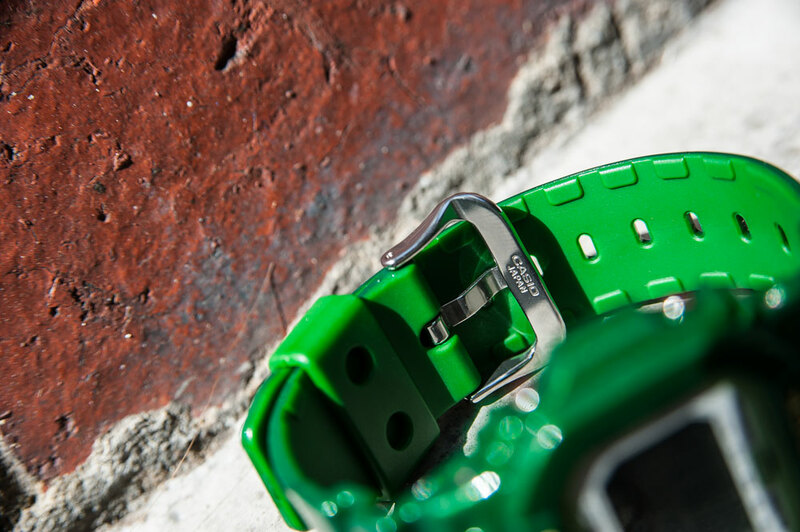 It is nice and subtle when the light catches it. 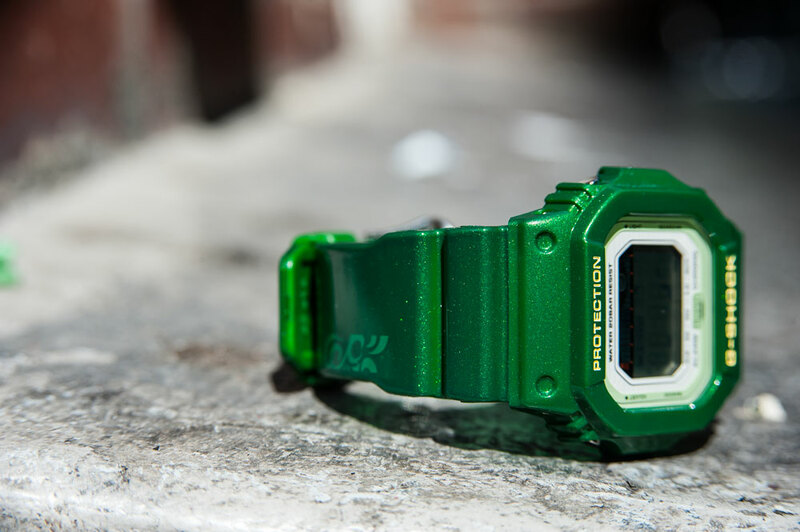 Feeling patriotic with the green and gold.